For the 22nd Lumières Ceremony, awarded by the International Press in Paris, THE DEATH OF LOUIS XIV by Albert Serra was double honored with Best Actor for Jean-Pierre Léaud and Best Cinematography for Jonathan Ricquebourg. Jean Pierre Leaud, La 22e Ceremonie des Lumieres, Theatre de La Madeleine, Paris, France 30/01/2017. 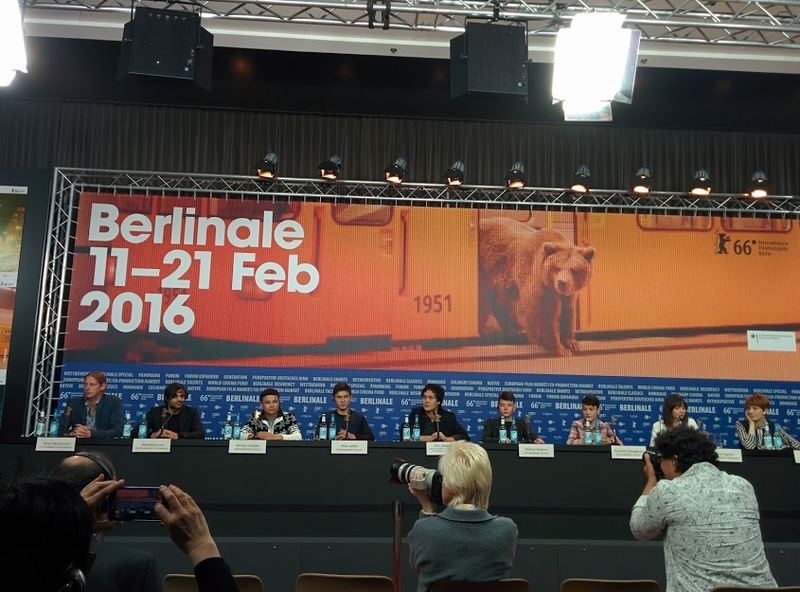 The Wounded Angel‘s premiere will take place tonight in Berlinale’s Zoo Palast 1, at 18:45. The film team will be present to introduce the film. See you there! Elisa Miller’s new feature film, El Placer es Mio (international title: The Pleasure is Mine), will be Premiered at Rotterdam Film Festival in the Bright Future Section. The screening will take place February 2 at 9:45pm in Pathe 2. Elisa Miller is an award-winning film director, writer, and producer, born in Mexico City in 1982. She was the first woman to win the Golden Palm for a short fiction feature at Cannes, for Ver Llover in 2007. El placer es mio is her second long feature; it was selected both in International Competition at Morelia and in the Bright Future section at Rotterdam. Capricci Films is a French cinema company specialized in international sales. Its parent company, Capricci, is a French cinema label handling production and distribution of arthouse films, as well as critic books editing.